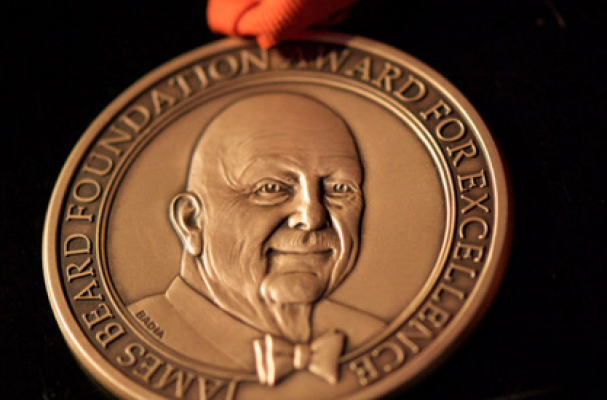 The results are in and this year's James Beard restaurant and chef award winners have been announced. These chef and restaurateurs are masters of their craft and tonight have received the highest honor in the food industry. Click here to view the 2016 broadcast, media and journalism winners. Aaron Silverman, Rose’s Luxury, Washington D.C.